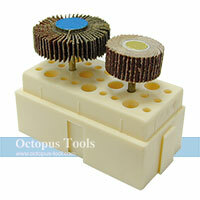 ◆ Made of HSS 4241 steel, and coated with titanium nitride which extends the life of bits. 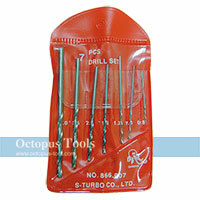 ◆ This set includes most popular metric diameters of drill bits. ◆ Easy storage with a clear plastic case to see through easily. Sizes: 1.5, 2, 2.5, 3, 3.2, 3.5, 4, 4.5, 4.8, 5, 5.5, 6, 6.5mm. Applications: Steel, Steel Alloy, Wood, Plastic, and Metal. ◆ Made of HSS-CO M35, highly durable and long life. 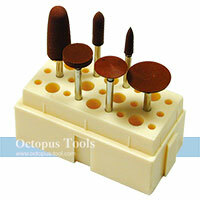 Especially applied on hard material such as stainless steel. Applications: Stainless Steel and Metal. 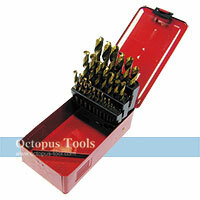 ◆ 135° split point for cleaner holes and higher efficiency unlike traditional drill bits. 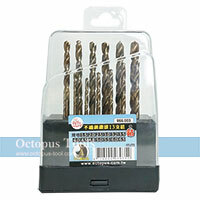 ◆ Specially designed for hard metals such as stainless steel. ◆ Material: HSS M35 5% cobalt steel alloy. ◆ The cobalt increases the strength of the steel and makes it more heat-resistant. 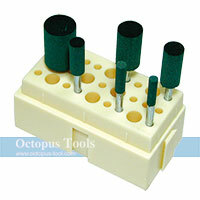 ◆ Includes sizes from 1 mm to 13 mm at 0.5 mm interval. ◆ All included in one metal case. 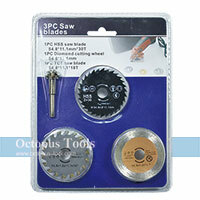 ◆ 5 circular saw discs blades for cutting. 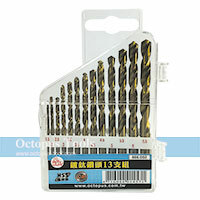 ◆ For cutting in aluminium, copper, wood and plastic. 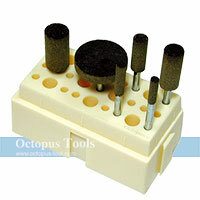 ◆ 3mm shank mandrel included for you to use in almost any rotary tool. 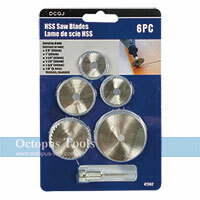 ◆ Cut faster with durable hardened steel with precise cutting result.